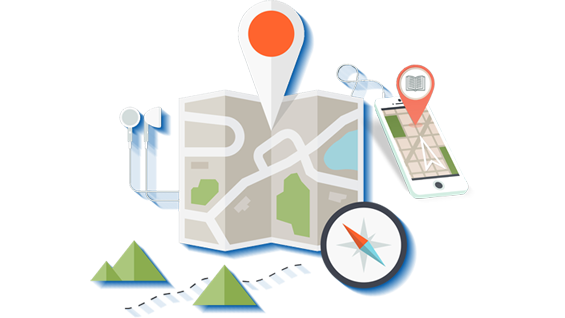 ZOOMI – YOUR DIGITAL CAMPUS. 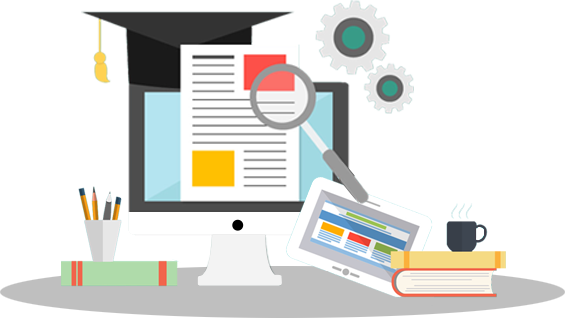 Get Lectures, Notices, Assignments, Online Exam, Results, Media, E-books Reading, etc. You will get your time table, Classmates, Notices, Announcements, Faculty access and many more features on your finger tip. 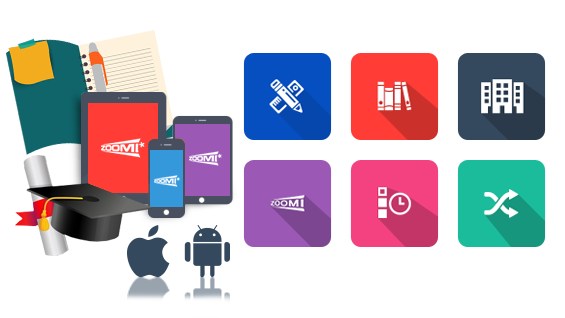 All your faculties can be accessed on Zoomi, you can submit your assignments, send your queries, create subject blogs and many more features. Access to complete class with its profile on single button or on map, you can chat, share documents, create groups, etc. 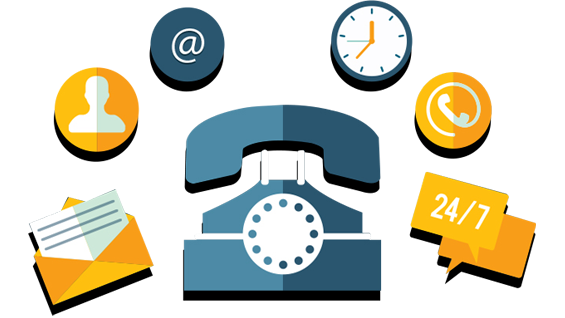 You can get placement cell on your mobile, opportunities to work full time, part time, as intern using Zoomi. 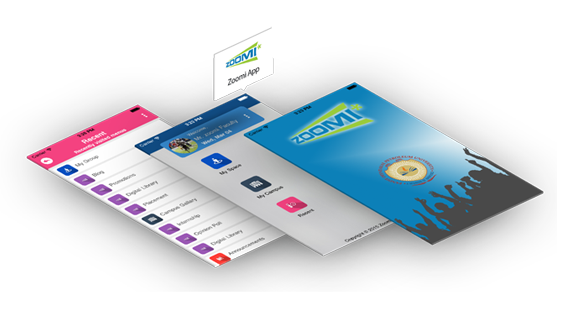 Zoomi provides digital learning in your iOS/Android smartphones with offline access also. You get campus button where you shall get all photos and videos of campuses, events conducted in campus, Faculty voice on single button and many more. There are many cool features like you can set your own theme, you can decide what notifications you want and what you don’t want, Zoomi is available in English and Hindi versions, you can change language on click of button. 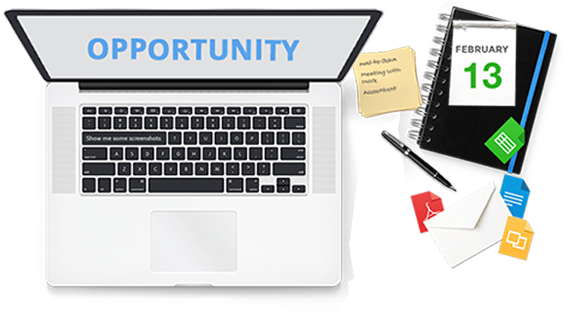 Most important, you are not paying any thing for use of zoomi, so now get the power of communication, co ordination and development of your career in your hand. Android app is updated with new placement/internship UI. iOS app is updated with new placement/internship UI & profile picture customization with different effects. 21st Gen App for students and faculties. Zoomi reflects us as a cloud digital campus which everybody desires. Under such a fast growing economy, students and faculties must be competent enough to face the academic challenges and Win. Zoomi has played an essential role in striking out these challenges.